Such a delight to be able to travel with Chan's World! The tour leader and guide were very knowledgeable and responsible throughout. In the event if Halal restaurants are not available especially outside Taipei city, Chinese Vegetarian or Seafood meals will be replaced. Tour includes shopping stops at Aboriginal produce shop, handicraft centre, Pearl showroom, Duty Free shop and Pineapple cake shop. 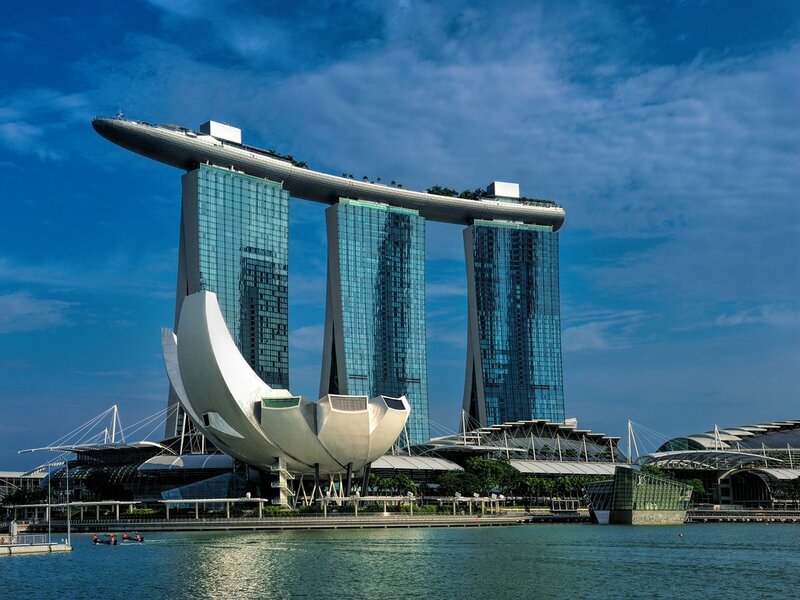 Assemble at Singapore Changi Airport for your flight to Taipei, Taoyuan Airport. Upon arrival, we will be met by our representative and proceed for our dinner before we check into hotel. 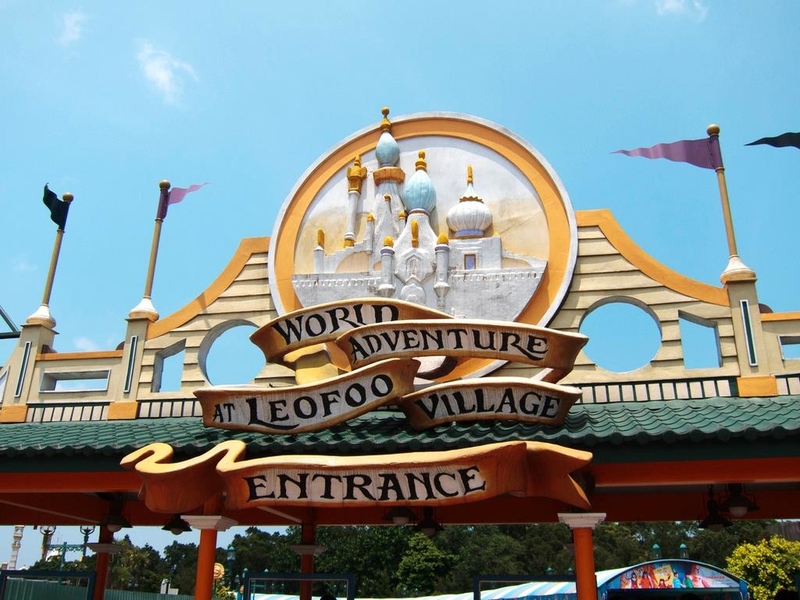 This morning, after breakfast, a fun filled day awaits you today as you visit Leofoo Village Theme Park. 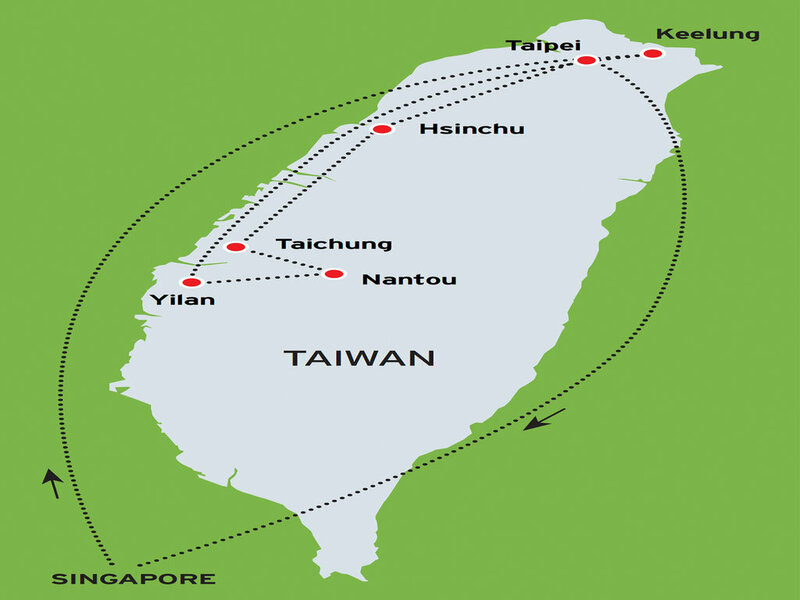 It is one of the most popular theme parks in Taiwan which features the African Safari, Wild West, South Pacific and Arabian Kingdom. Not only it has thrilling rides but also kiddy rides for the younger ones. You can also enjoy entertainment like traditional performances which provides visitors another choice of relaxation other than those high quality rides. 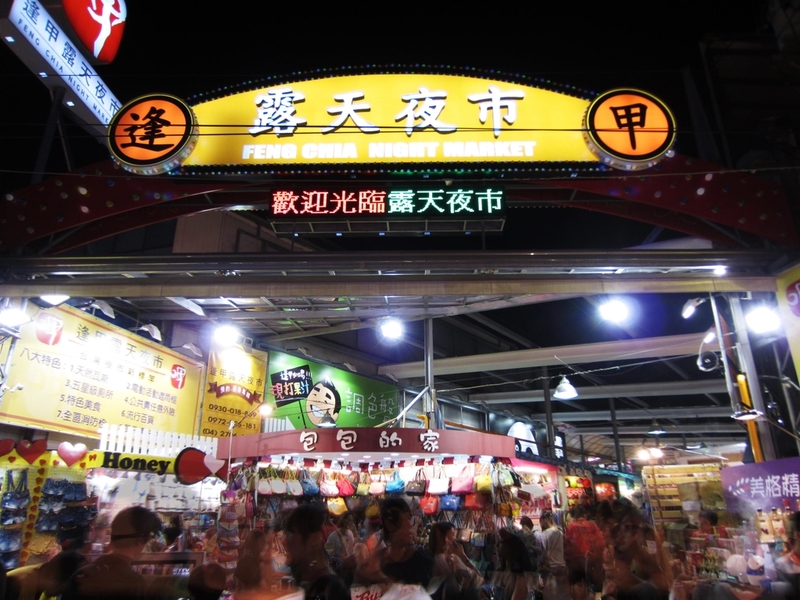 In the evening, explore Feng Chia Night Market the largest and most popular Taiwan night market of central Taiwan. 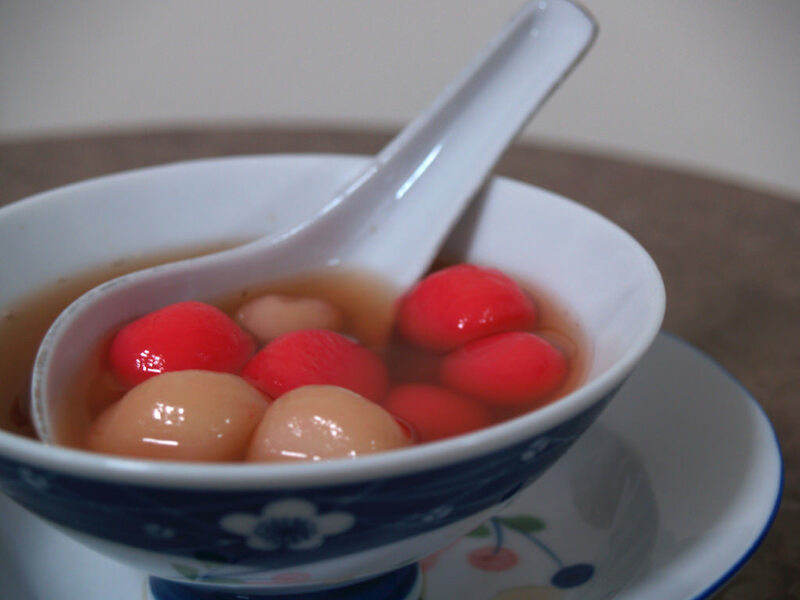 It features all kinds of mouthwatering and innovative Taiwanese snacks as well as being a shopping paradise for fashionable clothing and accessories. There are more than 1,000 shops, vendors, and food stalls along the roadside selling local snacks like Grilled Shrimp, Fried Chicken Fillet, Grilled Corn and fermented tofu etc. After breakfast, visit Taichung Mosque followed by the Formosan Aboriginal Culture Village, established to preserve the cultural heritage of Taiwan’s 9 hill-tribes. The village features aboriginal houses and traditional song and dance performances by the members of the tribes. If you are game for some thrills and spills, try the park’s rides, including the UFO Gyro Drop, suspended Looping Coaster and Waikiki Wave. You can also enjoy a leisure walk in one the 6 beautiful European style gardens in the theme park. Later, board the ropeway which connects Sun Moon Lake and Formosa Aboriginal Cultural Village. The ride gives visitors a bird’s-eye view of the area’s lovely scenery by cable car. 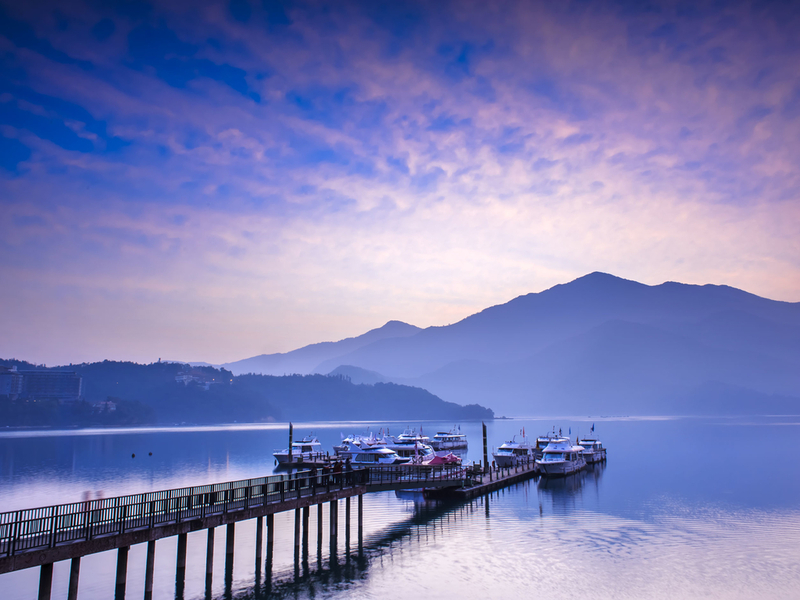 Under good weather conditions, visitors can see the whole Sun Moon Lake. Upon arrival at Sun Moon Lake enjoy a boat ride on the island and admire the surrounding scenery. Continue to Taiyi Ecological Farm for your overnight accommodation. Today at the Taiyi Ecological farm enjoy a guided tour of this lively park and its beautiful scenery, there are also some DIY activities (at own expenses) that you choose to experience for yourself (for example: pressed flower key chains, pressed flower paper fans, flower pots and clay frog candles). These activities allow the visitors to gain further understanding on agriculture production, ecology and life. 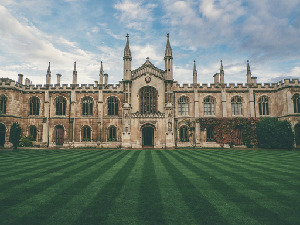 This certainly will provide the desire for nature knowledge and also environmental protection. More activities await you as you continue to Shangrila Leisure Farm. Surrounded by hills and mountains, the farm overlooks the valleys, rivers, plains, farms, islands, and ocean. The farming boasts an excellent site for visiting natural ecology, such as Taiwanese macaques, tree frogs, firebugs, butterfly and a variety of plants, inducing visitors with magnificent views and diverse creatures. 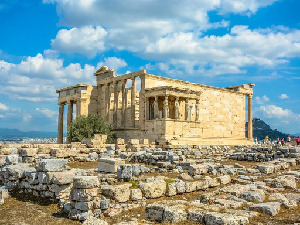 Experience some of the local folk activities such as the lantern activity (an ancient tradition of writing your wish on a paper lantern and let it float to the sky), the whirligig activity (spinning of top), the matzo ball activity (making glutinous rice balls) and some, several DIY activities. Head back to Taipei enroute visit Yehliu Park. Situated along the cape of the northern coast of Taiwan, it has an interesting set of geological rock formations like the Queen’s Head Rock and candle stick. 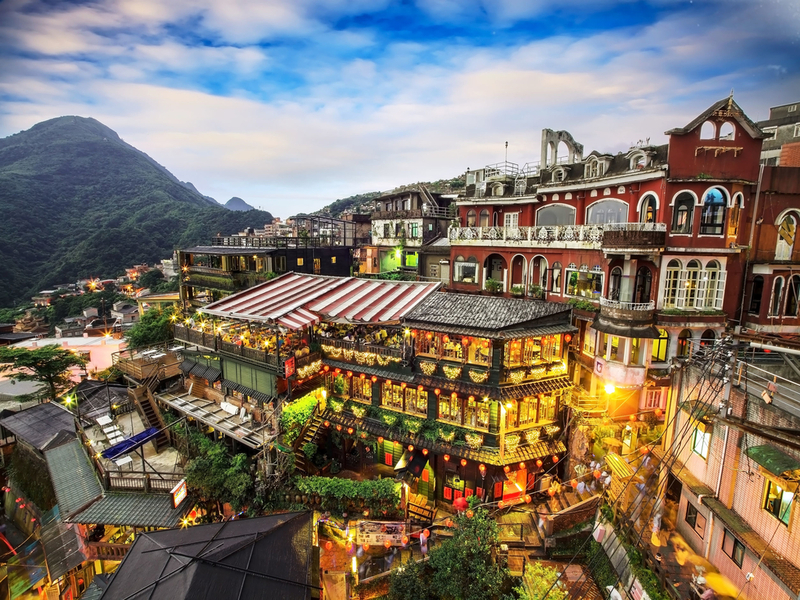 Next explore Jiufen Old Town, a cosy little town which used to be a prosperous gold mining centre with stunning views of the Pacific Oceans, tea-houses and quaint streets. Thereafter, shop at a local product shop. In the evening after dinner visit Shih-lin Night Market, the largest and most famous market in the city where one can find many local snacks and bargains. We will proceed to explore the National Palace Museum. 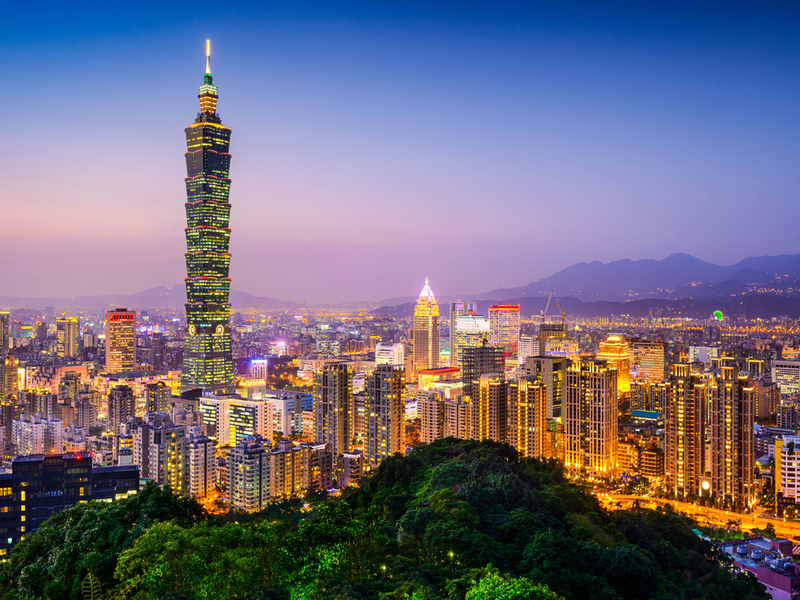 It is one of the must-see attractions in Taipei. 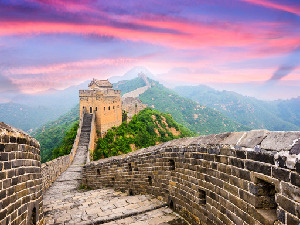 It has a permanent collection of over 677,687 pieces of ancient Chinese artifacts and art-works over 8,000 years of Chinese history. Most of the collections are high quality pieces collected by China’s ancient emperors. Next photo stop at the famous Grand Hotel. Next, visit the Marty’s Shrine which was built to commemorate soldiers who sacrificed their lives during the revolution. Catch a glimpse of the military soldiers at the main gate. 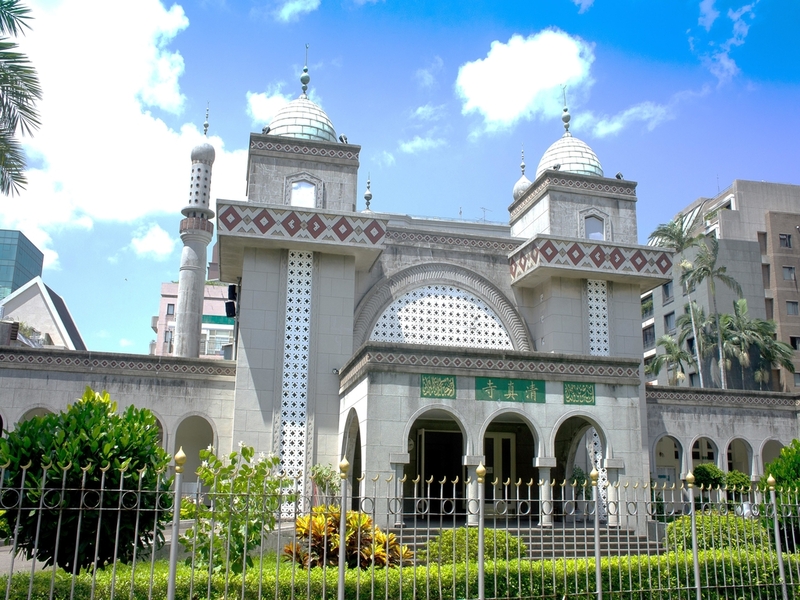 Proceed to visit Taipei Grand Mosque, the largest and most famous mosque in Taiwan with a total area of 2,747 square meters Located in the Daan district of Taipei City, it is Taiwan&apos;s most important Islamic structure and was registered as a historic landmark on June 26, 1999 by the Taipei City Government. Shop at Ximending Shopping Street where you can shop for clothes and accessories, a hot destination for shoppers! This morning, you will visit Shih-lin Official Residence - the former residence of the late Republic of China President Chiang Kai Shek. It is also a popular place for viewing of the gardens in the two-storey western-style home. Some last minute shopping at Wufenpu Wholesale Shopping District. 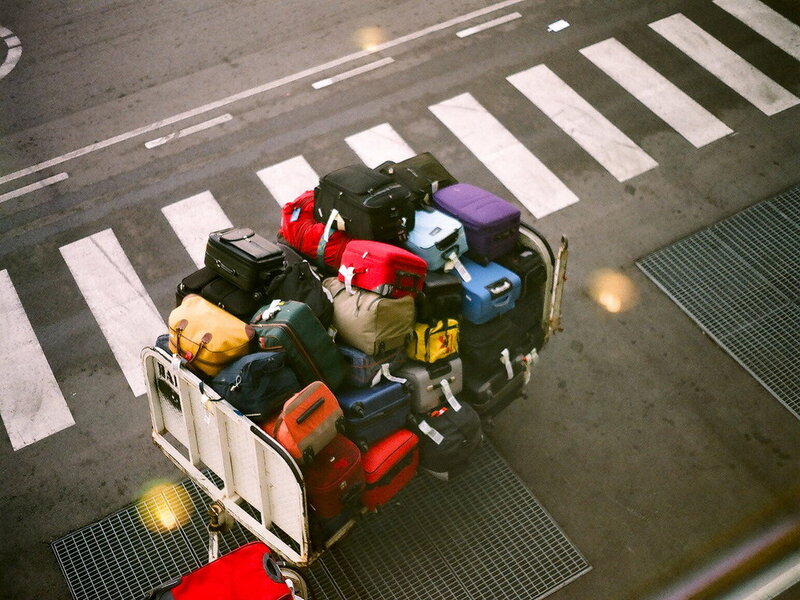 After lunch, transfer to the airport for your flight home.